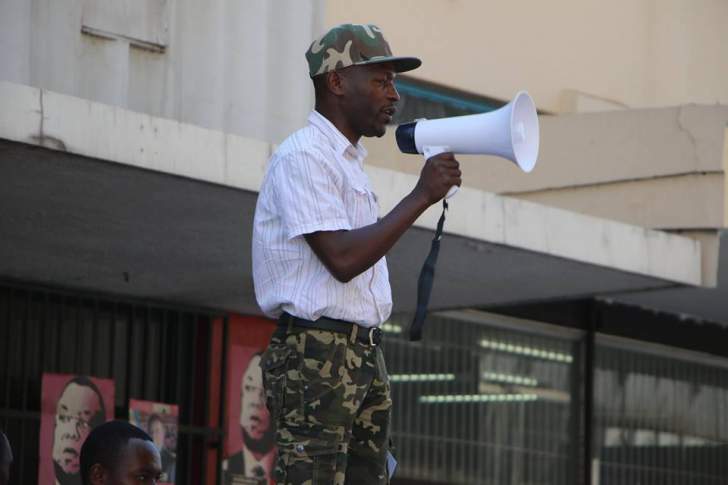 MDC Alliance Youth Assembly National Chairperson Happymore Chidziva aka leader Cde Bvondo vowed to defend citizens' votes while addressing a sea of people at Freedom Square in Harare yesterday. "As the commander of the youths, I assure you that we will vote and protect our vote. "We will use all necessary means to make sure that we will not be denied our victory. "We will not allow results where Chamisa is not a winner. This election is a must win for President Nelson Chamisa and MDC Alliance", declared Bvondo. Meanwhile, the National Youth leader urges every Youth to go out in numbers and vote for President Nelson Chamisa rather than Zanu pf which is well known of abductions and denying youths their rights for jobs. He said, "let us not go and vote for people who abducted Itai Dzamara and lied that it will give us 2.2 million jobs but we should go and vote for a youthful President who will give us jobs".